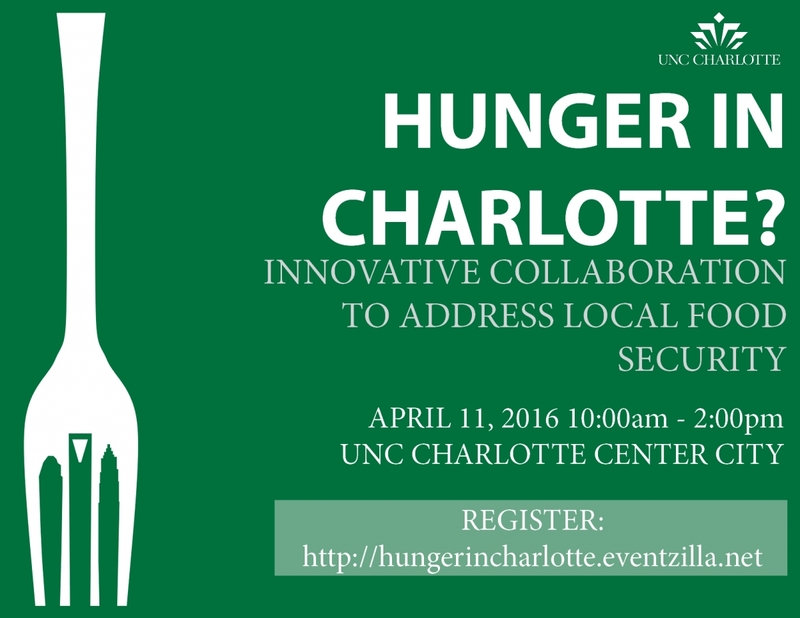 UNC Charlotte Campus Compact invites you to join us for a conversation about food insecurity in the Charlotte area. 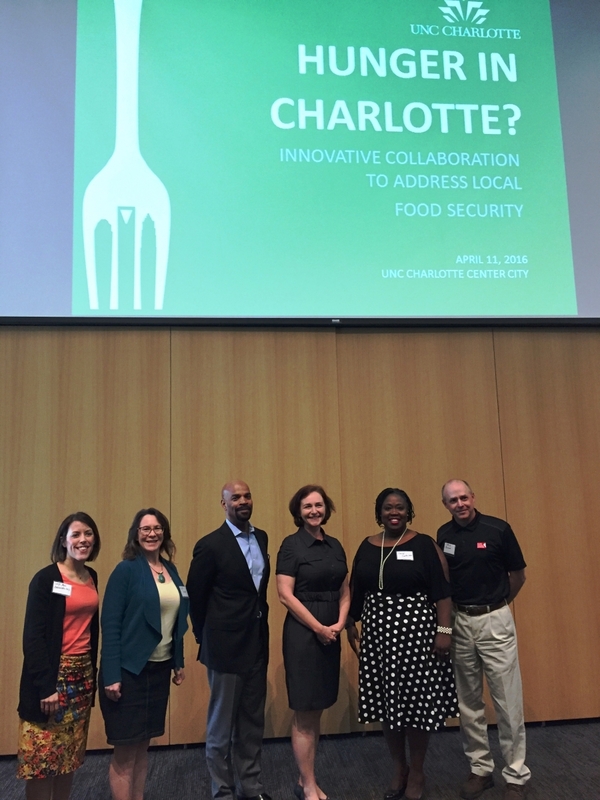 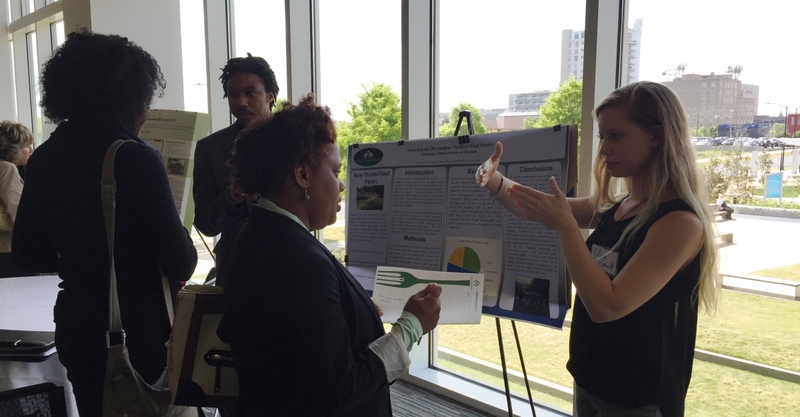 The Innovative Collaboration event is designed to bring together researchers, community leaders/organizers, residents, and students from Charlotte’s schools, colleges and universities, local government, and community-based organizations to address food security in the city. 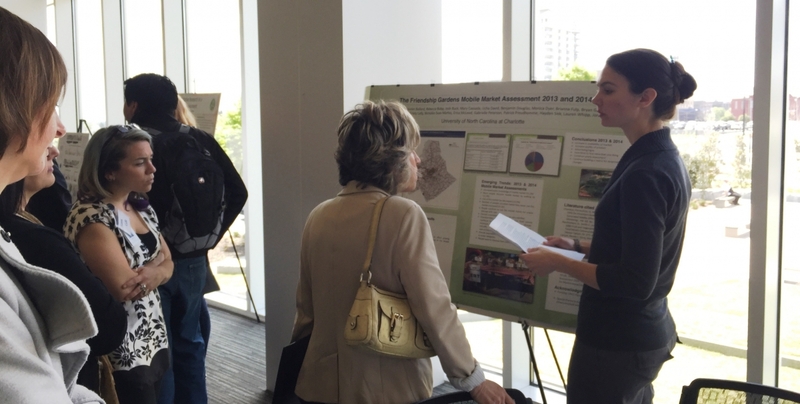 We envision this program as an opportunity celebrate and strengthen community partnerships, discuss the latest research on the causes and effects of food insecurity, as well as to discuss best practices and innovative approaches to food security locally. 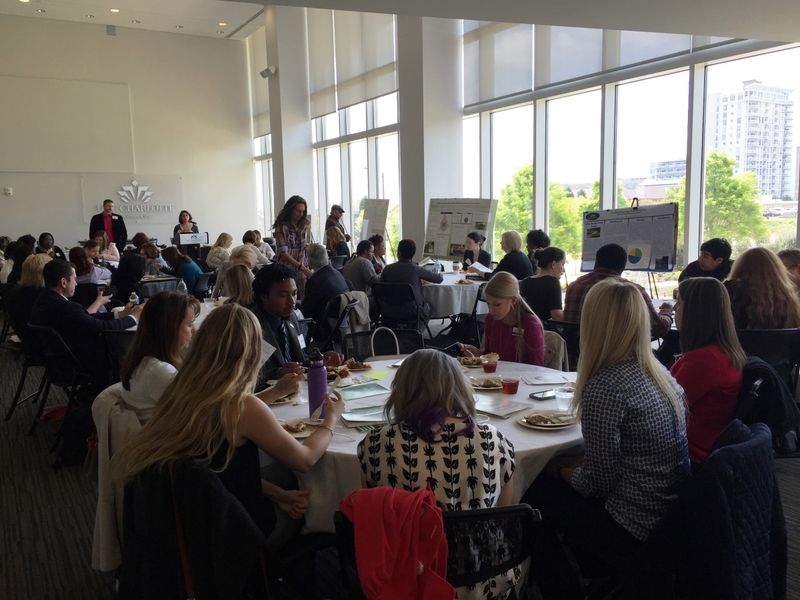 We expect that the program will provide opportunities to develop strategies for creative collaboration with new and existing partners. 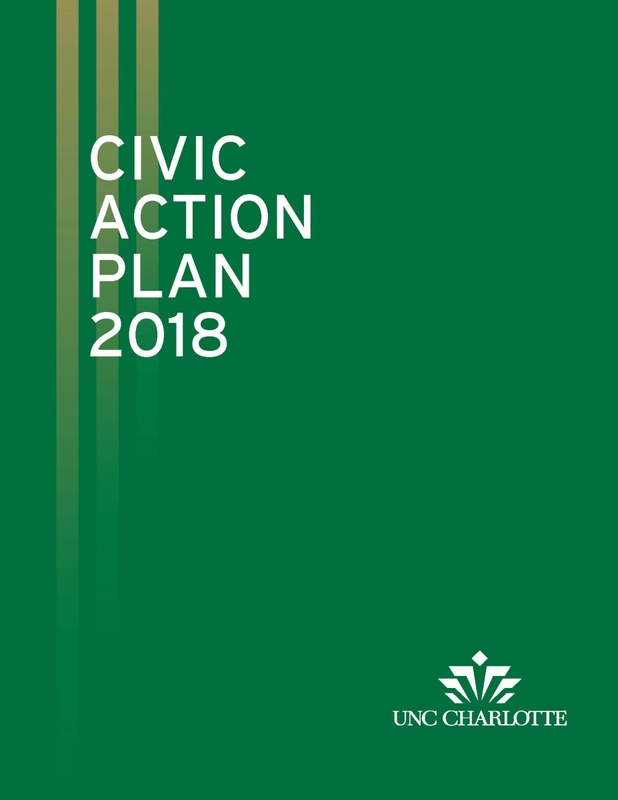 Parking is free for those who register. 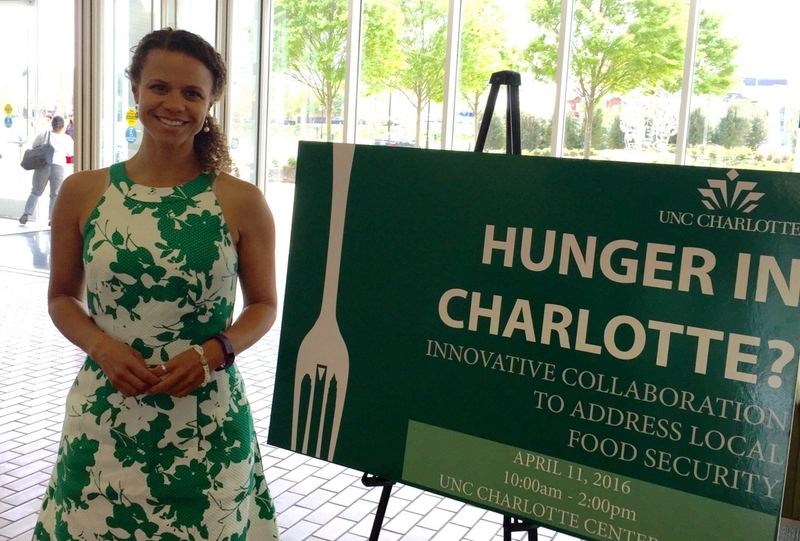 Why Should Institutions of Higher Learning Care About Food Security? 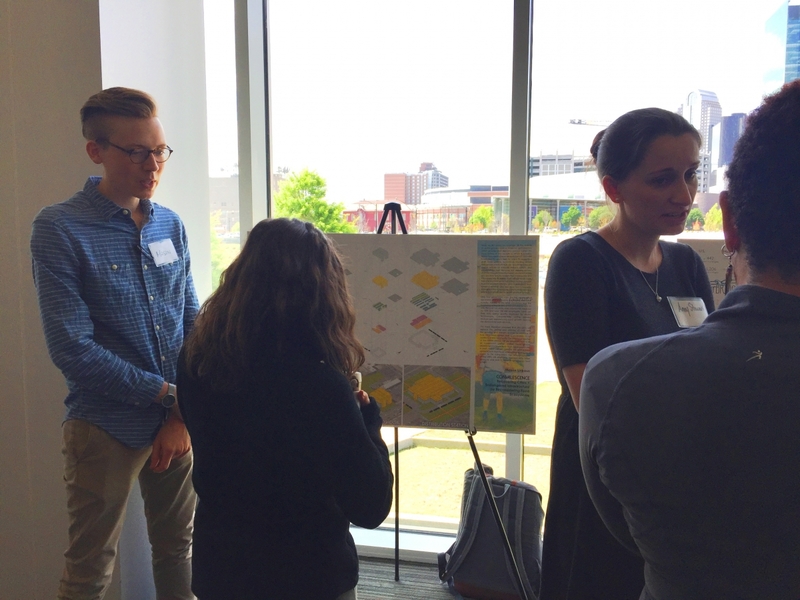 Lunch conversations will include a presentation of the recently-released State of the Plate report by Victor Romano and Katherine Metzo.